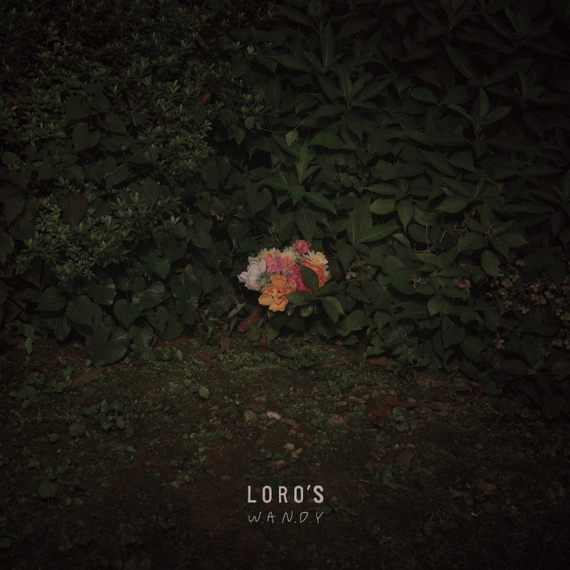 Loro's, formed in 2005, the band released its first single [Scent of Orchid]. 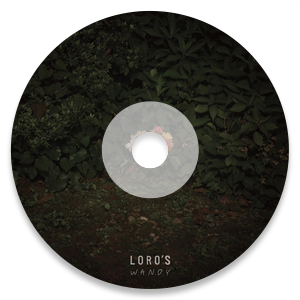 In 2008, Loro's released its first full-length album [Pax], and has thereafter risen to shine and become a unique sound in the Korean indie music scene. Loro's was also awarded 'Rookie of the Year' at the Korean Music Awards in 2009. That very same year, releasing the EP single [Dream(s)]. In 2014, the band released new album [W.A.N.D.Y]. [W.A.N.D.Y] won 'Best Modern Rock Album' and won great honor 'The Album of the Year' at Korean Music Awards in 2015.